Eoin Lacey is co- founder and Director of ISI. He and John Connor opened the first ISI in 2004. Eoin’s passion in this industry has lead him into teaching. He stays up to date with the evolving world of health and fitness and passes that knowledge onto his staff and clients. 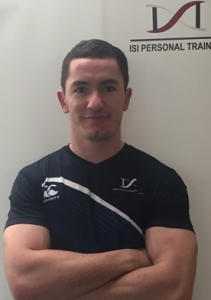 Adam has joined the ISI in 2013 since then he has continued to develop his training techniques through education in fat loss / weight loss and hypertrophy-specific training (HST) techniques for muscle gain along with the correct training techniques, nutrition, and nutritional timing. 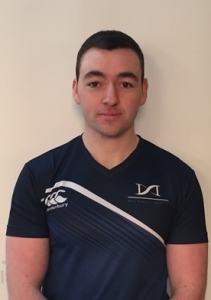 Adam believes in individual needs for fitness and nutrition and ensures that all his training and nutritional advice is tailored towards his client’s needs, strength’s, goals and movement quality. 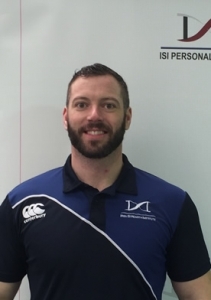 He is a senior trainer in the ISI and is qualified in Level 4 Personal Training, Myofascial Release, Animal Flow, an L1 Powerlifting Coach and has also competed in an IPF Powerlifting competition. Adam works in both our Malahide Marina and Leeson Street facilities. Robbie has been involved with the ISI since February 2015. He believes in educating his clients about the right nutrition and exercises to help them achieve their goals, the best nutrition protocol is the one that is sustainable for you. Sarah has a degree in Science and Human Physiology and qualified as a personal trainer in 2014. 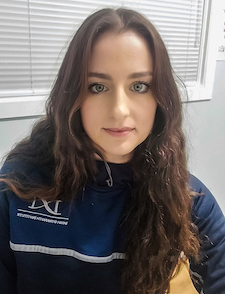 She specialises in getting her clients towards whatever their individual gal maybe, which can be fat loss, hypertrophy, general health, mobility or strength. Working with both one to one clients and small groups she uses up to date and varied nutrition and training techniques. She doesn’t believe in a one size fits all approach and tailors her training programmes to best meet each individual clients needs.